Stephen Koenig was raised in Norcross, Georgia and attended St. Pius X Catholic High School. Stephen graduated from Georgia Tech in 2018 with a Bachelor of Science in Business Administration and a certificate in Construction Management. He was introduced to the construction industry working as an electrician’s assistant for Moeller Purcell while in high school, and continued during internships with Anning-Johnson and Beck Group during college. 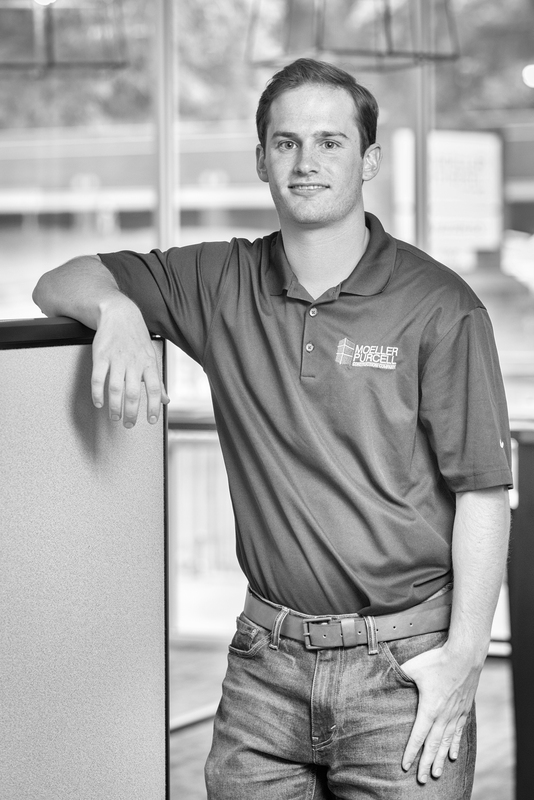 Upon graduating, Stephen joined Moeller Purcell Construction in May 2018. Stephen takes a special interest in the financial and technological side of the construction industry. He also enjoys being part of a team at Moeller Purcell that focuses on quality and client satisfaction. Outside of work, Stephen enjoys spending time outdoors, hiking and fishing. He is also an avid sports fan, supporting Atlanta’s professional teams, as well as the Georgia Tech Yellow Jackets.